The father of late Russian security officer Aleksandr Litvinenko says he pursued a smear campaign against the Russian government out of grief, but changed his mind after Aleksandr’s widow revealed his son had been working for British intelligence. ­After his son died in London from radioactive polonium poisoning in November 2006, Walter Litvinenko was among those who accused Russia of assassinating Aleksandr. 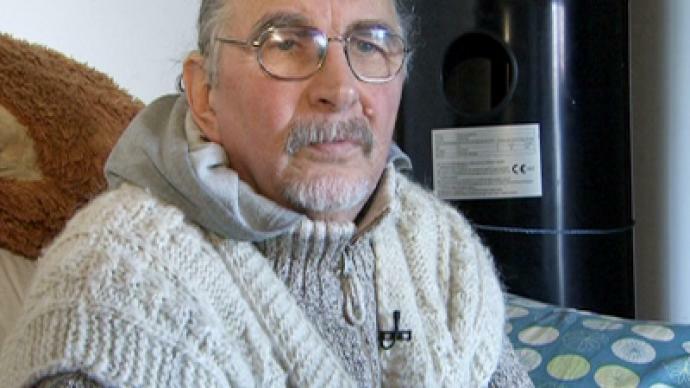 But he changed his attitude after his son’s widow Marina revealed that he had been working for British intelligence. “If I knew back then that my son worked for the MI6, I would not speculate about his death. It would be none of my business. Although I am not 100 per cent sure he did work for them,” he said in an interview with RT. He added that if it was true and Aleksandr, once a security officer with the Russian special service FSB, had defected to British intelligence, the Russians may have had a right to kill him as a traitor. He calls his son a victim of a grand spy game. 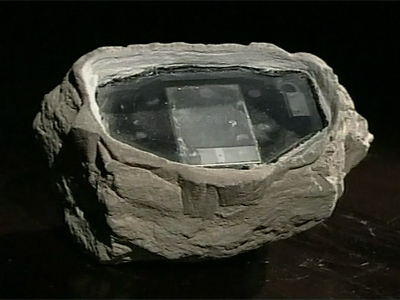 But he doubts that Andrey Lugovoy, who British police have named their chief suspect, had a hand in his death or acted as a government agent. 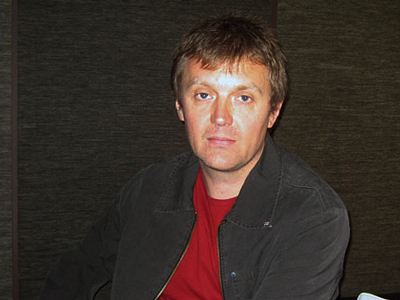 Walter Litvinenko authored a number of articles and gave several interviews in which he accused the Kremlin of many crimes, including killing his son. “I was guided only by anger over my son’s death at the time. I was sure the Russian special services did it,” he explained. He says he regrets his participation in the smear campaign against Russia in general and Prime Minister Putin in particular. “I have cured of this disease. It was a disease. I am a psychiatric doctor myself and I know it was, this blunt hate,” he explained. The grizzly death of Aleksandr Litvinenko became a major scandal which soured relations between Russia and Britain for several years. 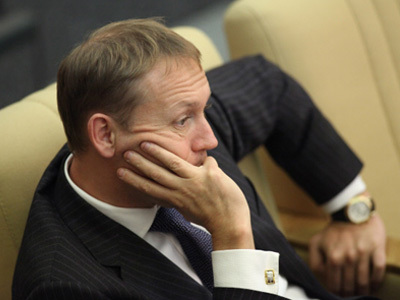 Russia refused to extradite Lugovoy for a trial in London and Britain refused to accept a trial on Russian soil. 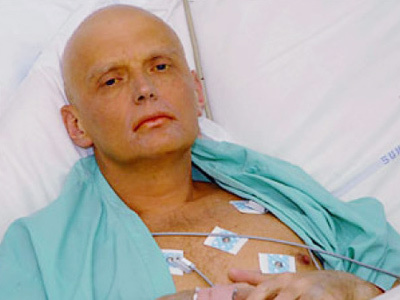 Some Western media accused Moscow of assassinating Litvinenko for his anti-Putin publications. British justice so far confirmed that the cause of Litvinenko’s death was polonium poisoning, but seems no nearer to uncovering how it happened or who, if anyone, is to blame. After the death of his son, Walter Litvinenko moved to Italy together with his wife and children. The 73-year-old is now a widower with no savings or income, living in poverty in a country he says is utterly alien to him, and desperately nostalgic for his Russian home. He says he used to think that he and his loved ones would be risking their lives if they returned to Russia. Now he hopes otherwise. Andrey Lugovoy, the businessman Scotland Yard accuses of killing the Russian turncoat, told RT about Litvinenko’s father’s change of heart. Guardian contributor Neil Clark told RT that Russophobia was fanning the Litvinenko story in the West. “There was a real Russophobic campaign in the Western media,” he added.